Grey’s Anatomy star Ellen Pompeo is known for living in beautiful homes. 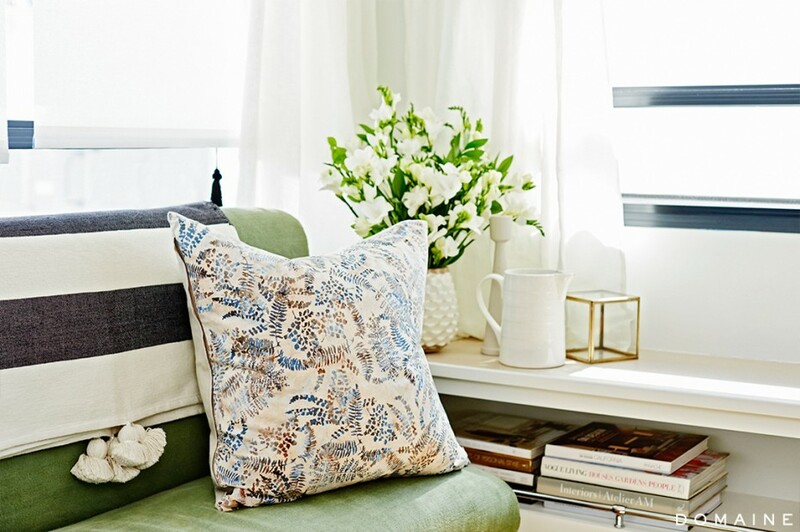 Her stylish abodes have been featured in many home and garden magazines such as Architectural Digest, Elle Decor, and Curbed. But Mrs. Pompeo doesn’t limit herself to just fancy Los Angeles digs. 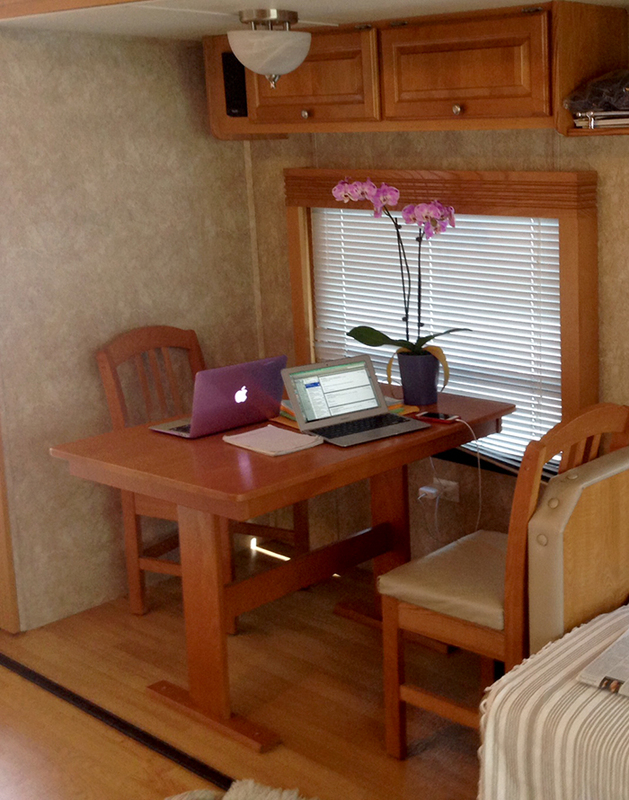 She is also living in luxury behind the scenes of her hit show in a camper that will knock your socks off! 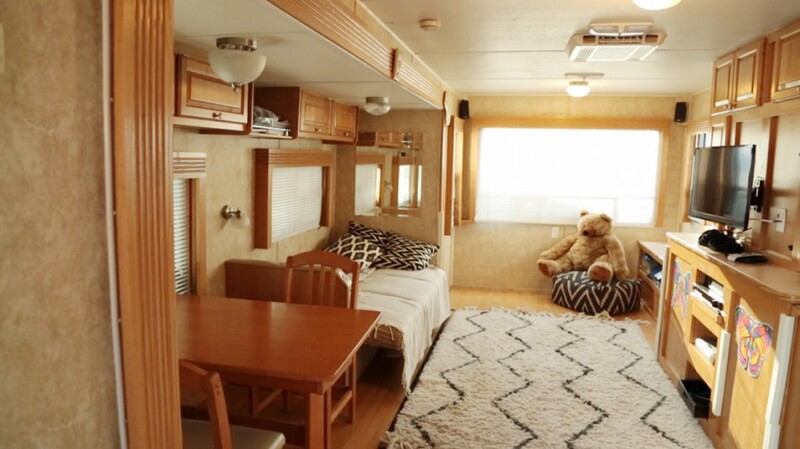 Campers are used by movie and television stars because they can be moved easily and they allow the celebrity to enjoy a bit of privacy between takes. Oftentimes, the star spends more time in the campers than they do on set so having a relaxing and stylish space is important. 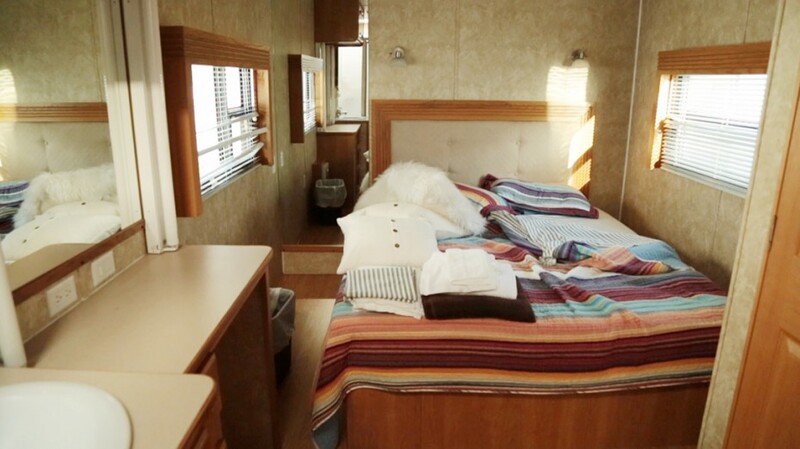 Thanks to a partnership with Domaine, a popular home decor site, Mrs.Pompeo’s camper on the back lot of Grey’s Anatomy received a complete makeover. The factory-standard decor was transformed into a space worthy of a celebrity. Using basic interior design tricks such as white walls and light flooring, the designers created a luxurious space. 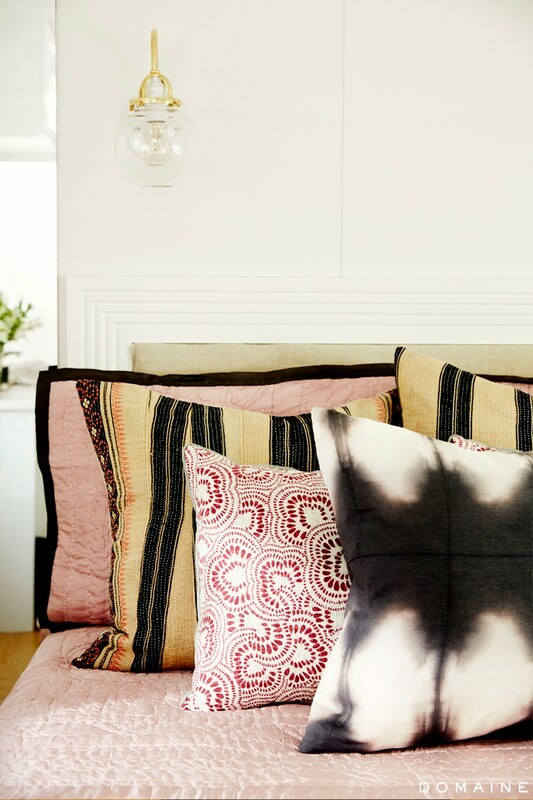 Pops of color mixed with fine texture gives the space a comforting and relaxing vibe. 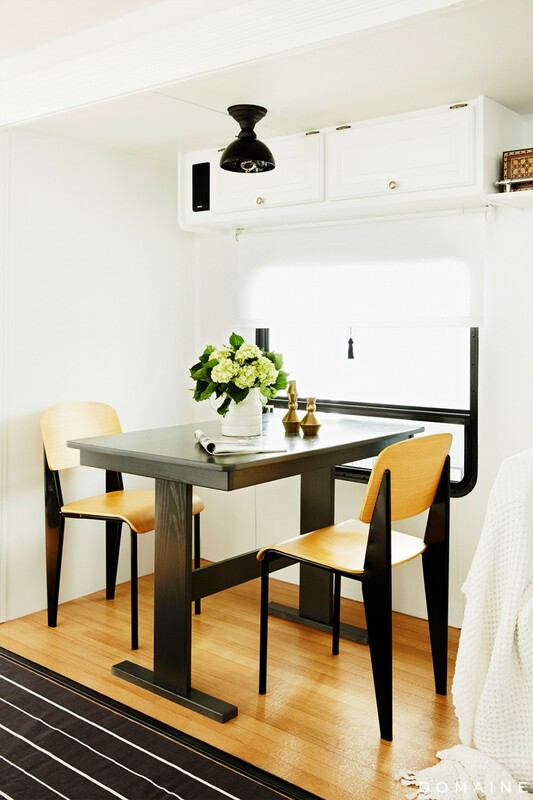 The designers also limited clutter and focused on smart storage solutions for the small camper makeover. 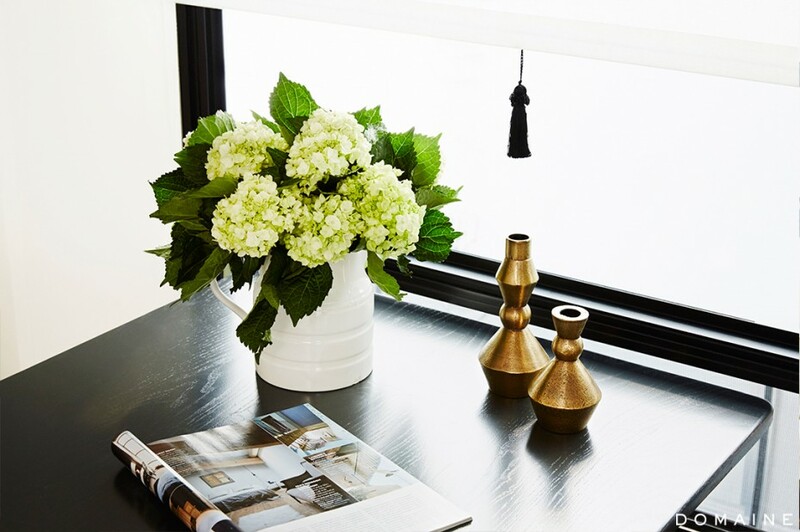 Bold details above and below create eye-pleasing features. 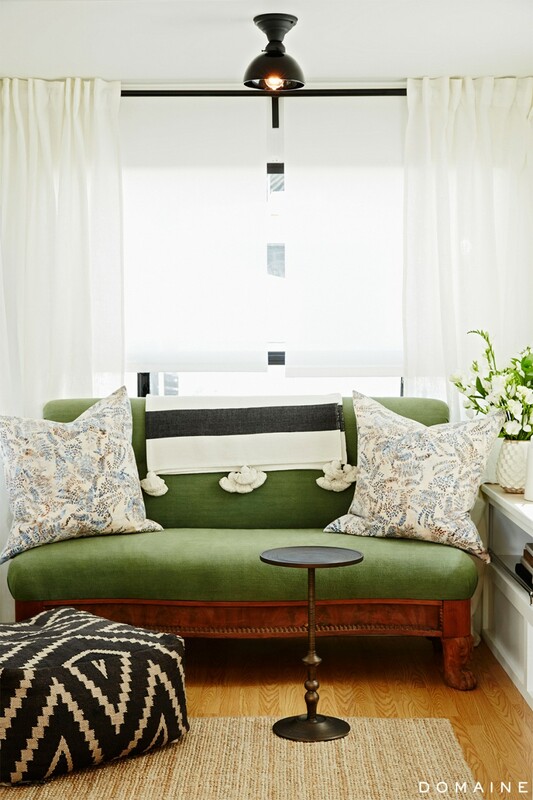 Creating focal points high and low makes a space seem taller and larger. Convenience and function should always trump style and the designers did a great job of choosing multi-purpose furnishings and decor. The bedroom is perfectly styled with ultimate comfort in mind. 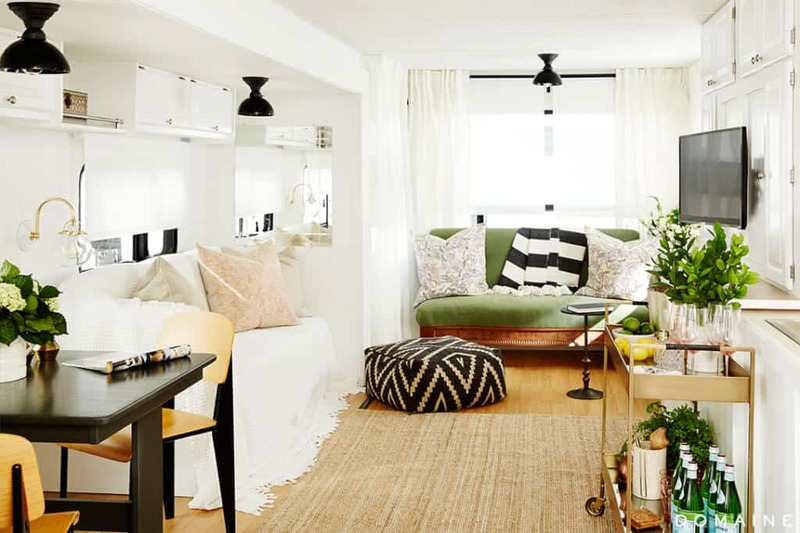 There are lots of great ideas in this camper makeover for your own home even though a lot of the stuff used would be out of a range for a non-celebrity. 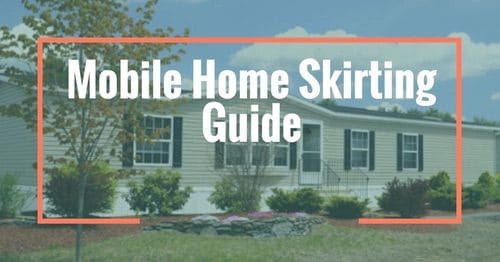 The color combinations would work wonderfully in your mobile or manufactured home. The minimal decor would work great in any room too. 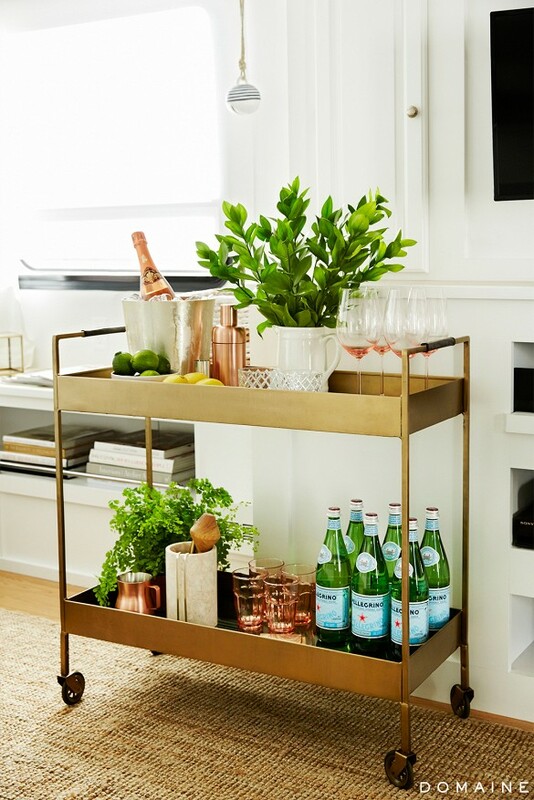 Don’t let expensive decor intimidate you – use the inspiration to your benefit! You can see more photos of this beautiful camper makeover on Domaine and see the products used in the makeover. Absolutely beautiful and one of the closer styles of decor I am thinking of doing to my camper! 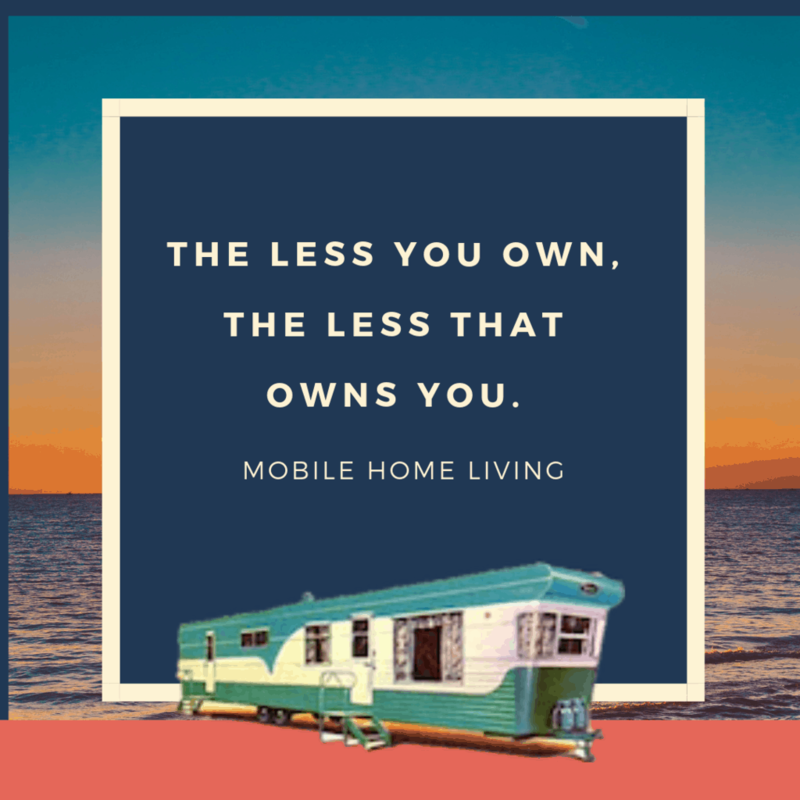 I just bought a 2008 keystone Springdale toy hauler and flipping it, then living in it full time. That extra “garage” space is going to come in quite handy. Thanks for the ideas! Let me know if you’d like to see my remodel when I’m finished (granted it turns out how I envision). Thank you! Just let me know when you’re ready Jillian! Hi. When these campers are made over, do you think that the wallpaper is painted over or is it pulled down and then walls painted? I think they are starting to realize that RV decor needs a little revamping (finally)! Now that younger families and couples are getting into camping they are slowly introducing new styles. 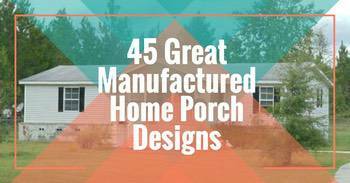 It is definitely an exciting time in the RV and manufactured home industries! What type of ‘camper’ was this? Make and model? Husband and I are considering downsizing to help pay off debt. This makeover is very inspiring! I was unable to find the make or model of the camper but it looks to be a standard model. I have no doubt that you can find a very similar model at your local camper store. Best of luck! My sister and I are looking at a 1967 mobile home in Naples Florida. There are two exterior nameplates Tropicana and Tropicaire. We can’t find any information on this manufacturer. Any help would be appreciated. The park is Naples Land Yacht Harbor. 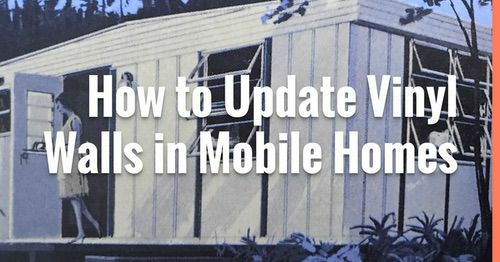 There really isn’t any way to find information on older (and even newer) manufactured homes. 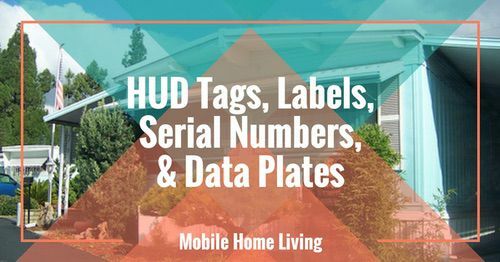 There have been hundreds of mobile home builders and they produced thousands of models and no one thought it a good idea to keep a database of them. In my experience, knowing about the builder doesn’t really help anyone. 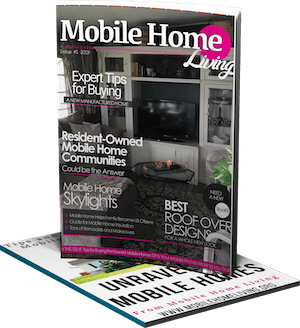 Manufactured homes are built in a way that each home can vary simply by the day of the week and the employees on shift. A home built by Tropicana on Tuesday could be better built than one built on Friday. I prefer to look at each home as a single build and judge it that way (as you would a site-built home) since there’s so many variables that effect the homes. 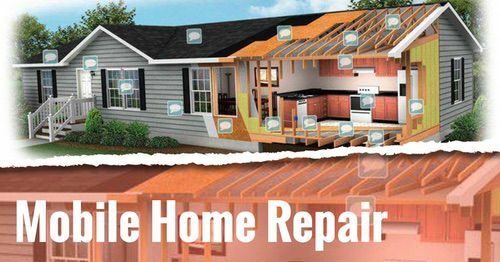 Luckily, you should be able to see everything you need to know about the home with a thorough inspection (framing, roofing, chassis, siding, appliances, etc). Sorry I couldn’t be more help. Best of luck to you!